Is your blended family becoming tricky? Is your children’s behaviour an issue? These are just some of the issues our counsellors can help you manage. 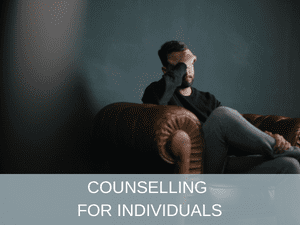 Counsellors can help family groups to communicate their problems more constructively and arm you all with tools to deal with present and future conflict and negative emotions. 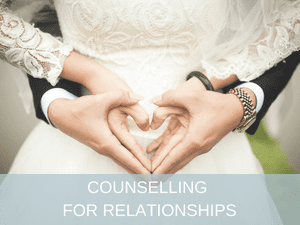 We recommend looking into a course of Family Counselling if there are issues that still are tricky for you and your family after a family mediation. Sometimes it can be useful to have a safe and neutral forum to work through things calmly and with the insights of a professional counsellor. Teenagers and young people often find it easier to address difficult issues in a supportive environment where they feel they will be heard – Family Counselling can help in these situations.